A JUDICIAL review in the High Court into the decision to build 375 houses on part of the Wolverton Works site has been dismissed. Although Milton Keynes Council approved planning consent for the homes last year, the project has been controversial, with campaigners having accused the council of ignoring the historical importance of Wolverton, it being the first works to use electricity in 1901. Historic England had requested the review as it was concerned about the impact on a nearby conservation area. However, Judge Mr Justice Dove dismissed the challenge and said Historic England had “not demonstrated any illegality in the council’s decision”. Site owner St Modwen has agreed to keep gable ends on three buildings as a reminder of the site’s history. 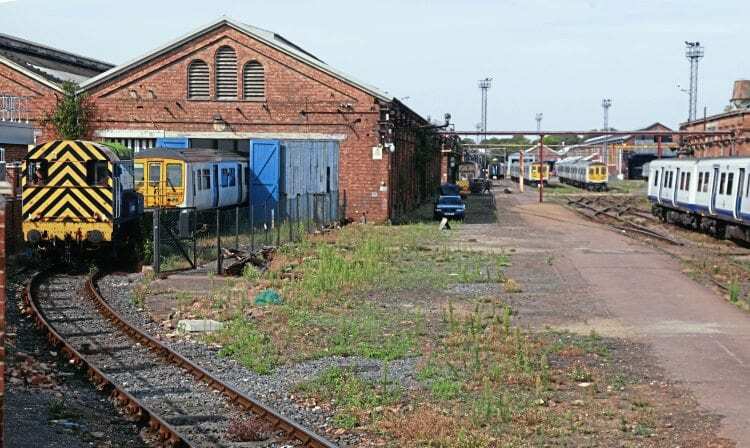 However, all buildings on the site will be demolished except for an old lifting shop and a retaining wall.